Android's Upcoming Version Android P | The next big Android version will bring features such as native iris-scanning support, an advanced call-blocking feature, and support for iPhone X-like display notches, and will also let you use your smartphone as a wireless keyboard. But there are certain things Android P may not support, particularly archaic apps on Google's Play Store that haven't seen an update since Android Jelly Bean. According to a report from Android Police, Google will block apps built for Android 4.1 Jelly Bean (launched in 2013) or earlier versions from opening on the next iteration of Android. This means users who still use some of these very old apps won't be able to use them if they decide to upgrade to Android P. They'll probably have to stick to their older phones or Android versions in order to be able to use these apps. 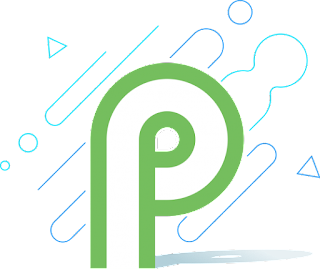 We hope this article helped you learn about Android P feature. You may also want to see - Microsoft Outlook v2.2.118 is rolling out with Calendar Attachments .